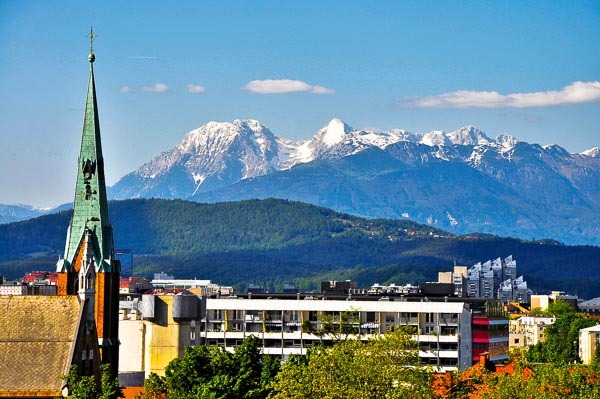 Tips on how to find free parking space in Ljubljana. 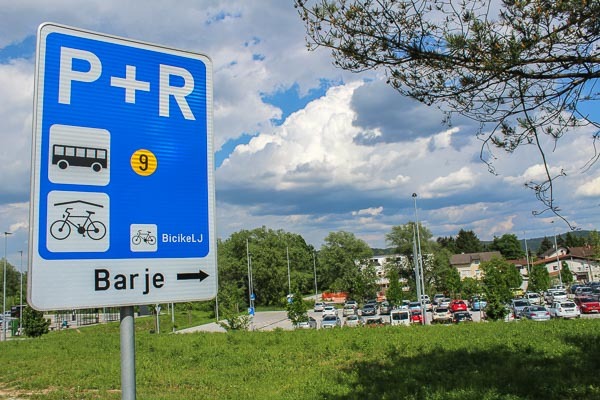 If you re visiting Ljubljana just for a weekend, you shouldn`t have problems finding a parking space for no cost. On Sundays and holidays parking on city streets is free of charge, as well as on Saturdays from 2 pm. Also in the city center. There are six P+R points on the edges of the city to leave your car. Parking price for the whole day is only 1.20 € and return bus ticket to the city center and back is included in the price. Busses pick up and drop off passengers at the P+R location. But keep in mind that you can pay for the city bus and parking with »Urbana card« only! You can buy it for 2 € on so called Urbanomats. You will find them at every P+R station. You can leave your car outside the city center on some street (minimum 3 – 5 km from the city center or roughly behind the ring road). 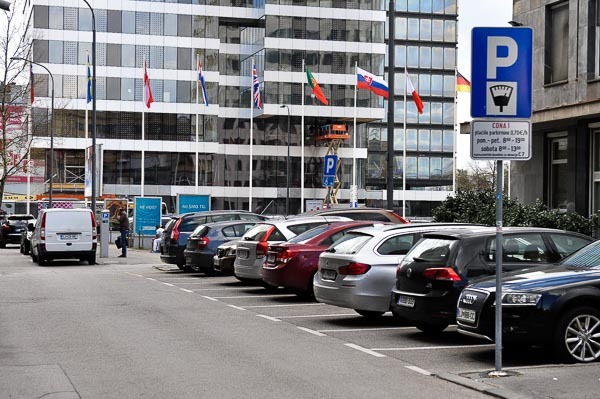 City areas without parkomats are free of charge to park. From there you can reach the center walking, by taxi or by city bus.